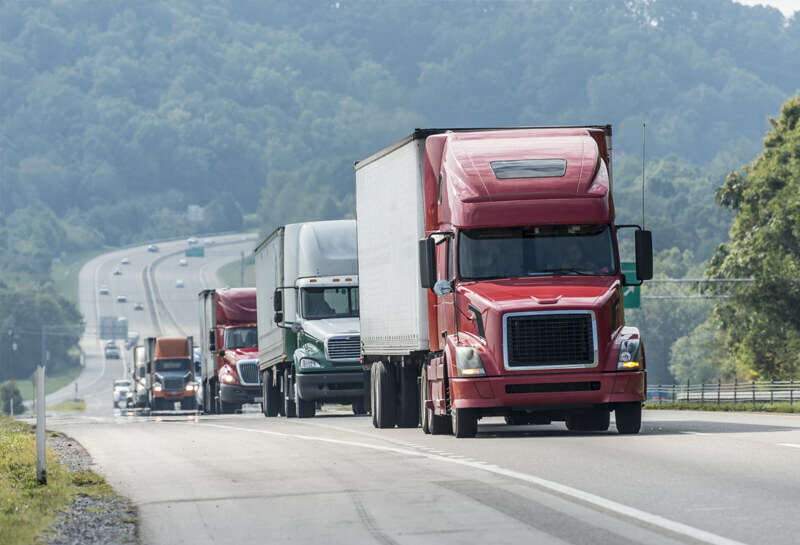 Are you a truck or trailer driver in Utah? Do you carry a Class A CDL license with two years of experience driving trucks? You will be pleased to know that we have a number of exciting opportunities at Fuentes & Sons Transportation Services Inc. With a strong sense of family and our hardworking and enthusiastic commitment toward transport and logistics, we are happy to welcome you to our team. We get it. Driving trucks and trailers for a living can be tough. That is why it is so important to know that your hard work will pay off. At FST Services Inc., we pride ourselves on offering one of the most competitive compensation packages in the industry. In addition, at FST Services Inc., you will have weekends free to do the things you love, with the people you love. You will also often find yourself with a free weekday here and there, and our training and safety sessions will have you performing at the peak of your game. We have recently expanded our fleet to include thirty-five bright and beautiful trucks as well as fifty flatbed trailers so that we can reach the furthest corners of the country while giving you the most comfortable and stylish ride yet. We are on the hunt for the most passionate Class A CDL drivers in Utah to help us provide the reliable service and commitment to safety and efficiency that make our company stand out. If this sounds like you, then contact us today!. If you have been searching for jobs for Class A CDL drivers in Utah, then contact us today to learn more about our opportunities. We have an online application form that you can use to send us your details, or call us now at (760) 995-5237 to get started.